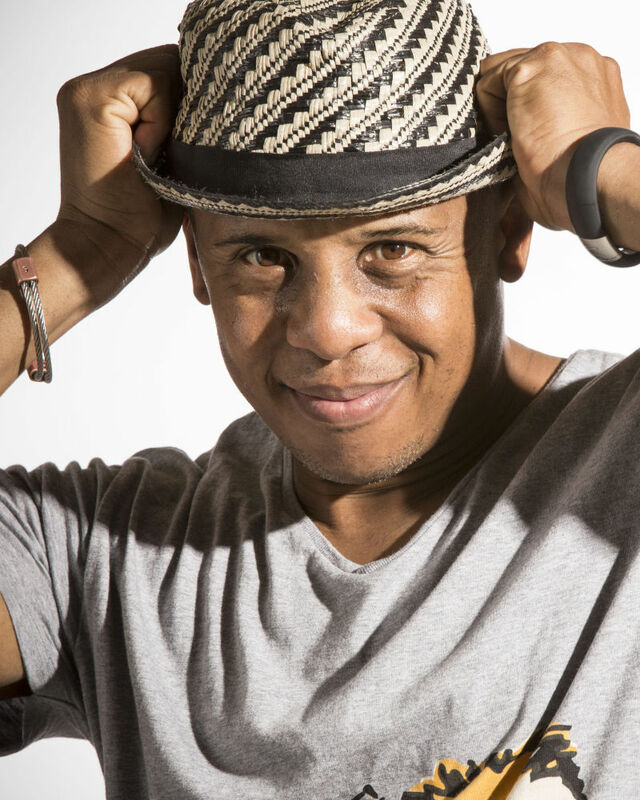 Adam Parson is a dancer, choreographer, producer and artistic director. He has danced for stage, film, television and industrials, such as Prince, Monica, Power Rangers, Fila, NBC, Redken, Pepsi and Shell Oil. Adam performed the ballet, Rodeo, at the White House for President Bill Clinton. He has choreographed on So You Think You Can Dance Australia, the Prima Ballerina for Seoul National Ballet, the Prima Ballerina for Ballet Folklorico de Mexico, a halftime show at the Staples Center and on the film, Love on a Sunday.